References: Eagle, R. M., Birch, W. D., & McKnight, S. (2015). 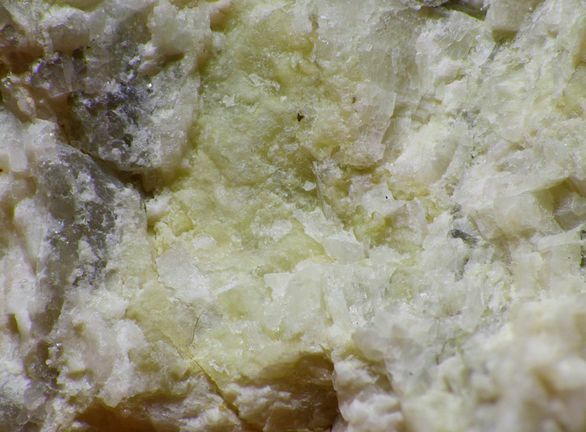 Phosphate minerals in granitic pegmatites from the Mount Wills District, north-eastern Victoria. Proceedings of the Royal Society of Victoria, 127(2), 55-68.